Homeschooling facts: Getting started on homeschooling is easier than you think, and is necessary if you are planning on extended family travel. 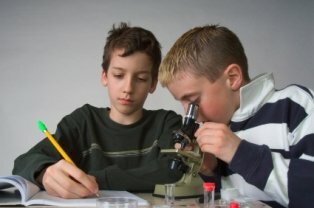 Homeschooling problems can be avoided by starting before you leave. 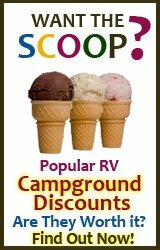 Here are some roadschooling tips and free homeschooling stuff from RV Travel with Kids. Ironically, it seems that many of those who RV travel with kids full-time are already homeschoolers before they make the decision to become families on the road. Whether it is that overall spirit of trying something new or it's a desire to not conform to society, or something else that drives us, heres to many happy adventures. The following homeschooling facts and free homeschooling stuff should answer most of your getting started questions, but if you have more, the world of homeschooling is immense. Try a google search of your state and the word "homeschooling" and you will find local families who have done it for years. What State Do You Call Home? The homeschooling laws and regulations you need to follow will vary by state. For homeschooling facts, this would be the state you call your domicile, not the state you are currently in, which is another reason why it is extremely important that you call only one state home. 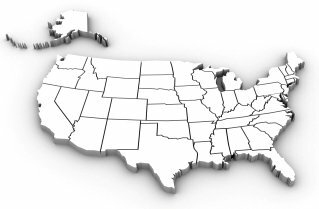 The following links describe the different domicile and homeschooling regulations by state. If you don't like the state's laws that you are officially from, then you may decide to consider a different state home. When getting started on homeschooling, it is important to realize that there are many different types of homeschooling. Homeschooling facts: there is no one right or wrong way to homeschool; each family is different. And many families try several different types of homeschooling before finding the right one. The following links will connect you to the homeschooling facts and some resources for each different type of homeschooling. Read through them, figure out what you like and do not like about each one, and try it! 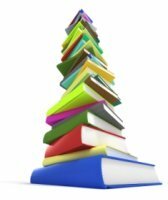 Be wary of spending hundreds of dollars on curriculum that you are not sure you will like; ask to look through the same curriculum from a local homeschooling friend first before you decide. We use Time4Learning for homeschooling 9 year old Sara and 11 year old William. Learn how the Time4Learning curriculum works for us! NOTE: If you would like to give Time4Learning a try, please mention Rayven Perkins as your referrer when you sign up. Sometimes, families who spend a lot of their time in a car commuting will also use the term. 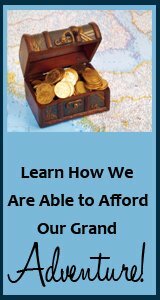 It is simply a different type of homeschool that is perfectly suited to life on the road. 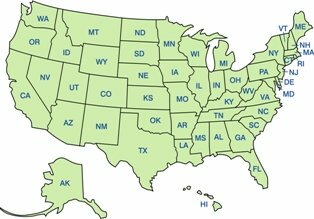 The following resources on the 50 states can help your children learn about our states, learn the facts about our states, and gain some knowledge about each state as they are visiting them. 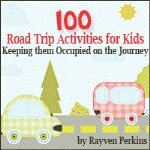 Though not a homeschooling program on its own, these pages can be used alongside family travel or unit studies.